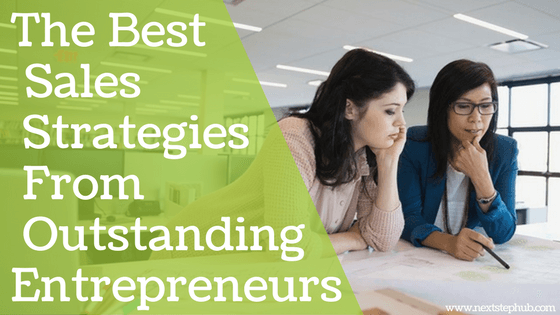 Women entrepreneurs are now the key players in business development because of their best sales strategies. Their creativity and participation in growing the economy have greatly improved how businesswomen are perceived, establishing better credibility for women everywhere. Unfortunately, gender bias and discrimination prevents female entrepreneurs from pursuing business ventures. Some still believe that women are only meant to stay at home or in the kitchen. Others have more extreme conditions, even having no identity to own property, not even their own bank accounts. While these situations remain, there are still women who break the mold and go out of their shell to become what they want to be despite all the difficulties life throws at them. Here are five Ted Talks from five women who shared the lessons of endurance and perseverance, as well as business strategies they learned as women entrepreneurs. Gayle Tzemach Lemmon, a seasoned journalist, shared two striking stories of women who saw business opportunities after the war. Kaila, an entrepreneur, decided to build her own ventures in Taliban and Afghanistan to give jobs to other people. Narcissa Kavazovic did the same thing while she was in Saravejo’s frontline. She opened a factory of sheets and pillowcases to support 12 family members. The hardships of war have driven these women to look at things in a better perspective. Because they chose to be strong, they have found ways on how to survive and to empower other people. From these life-changing stories, where will your own story of resilience start? It all begins with an optimistic mindset. This will let you bounce back from failed strategies and come up with more effective plans. After having positivity, set your emotions to be strong in facing failures. Think of them as a room for growth and improve your skills. Remember, trials are the true tests of our character. And when failures arise, surround yourself with inspiring individuals that will push you to strive and improve your craft. Giving up is not an option in entrepreneurship. Watch Gayle’s awesome Ted Talk here. Innovation is the Lifehouse of entrepreneurship. It is the idea that fuels the entrepreneurs to keep on working until they become the answer to the needs of others. Achenyo Idachaba is a living proof of these words. Her conviction to come up with a sustainable development for her country compelled her to take an action. When she came to Ikorodu, Lagos, she saw how the water hyacinths hampered the livelihood and the schooling of children. Instead of disposing of them, she explored the potential of this plant. This is where she discovered that water hyacinths could be used to make handicrafts. 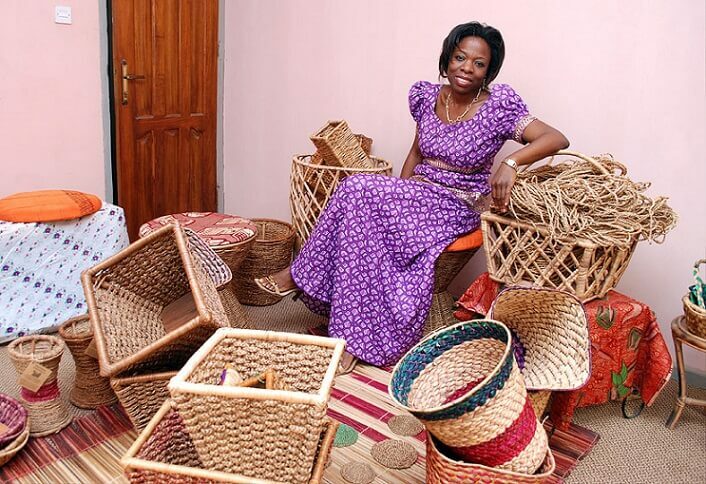 She collaborated with different people to the community and to the rattan makers to make this innovation possible. Her cutting-edge idea has proven that by helping each other, they can turn a burden into something that they would cherish for a lifetime. Achenyo Idachaba is an innovator worth emulating, so how can you be like her? Interestingly, Achenyo Idachaba had left her beautiful life behind to discover a saleable and unique product. Similar to sales, you have to step out of your comfort zone to be able to sell. Difficulty sparks curiosity. Understanding pain points of your market will push you to squeeze your creative juices. Thus, you can develop a product or service that addresses their needs and generates income. Keep in mind that a profitable product is not about making it beautiful, it’s about being useful. Check out Achenyo’s inspiring Ted Talk here. Rocio Lorenzo is a business advisor who gave a proof that women are not limited in entrepreneurship. They also have a calling in leadership. Their team’s study revealed that diverse organizations are more productive and innovative. She explained that an organization has to have 20% of women in leadership in order to achieve a breakthrough and increase their innovation revenue. SAP, a software company, followed this trend and decided to become better. In 2011, they have 19% of women in leadership. But they set the bar higher and made it 25% in 2017. They were able to reach these figures by crafting new recruiting tools and made creative ways on how to hire and promote people. This proves that women can take the lead and share their valuable strategic ideas to help a company succeed. But why should women be given a chance to be leaders in a company? Different studies revealed the characteristics of women leaders that can be used as sales strategies. According to the study of Zenger and Folkman, women can easily determine opportunities and implement different strategies to achieve the objectives of the company. With this skill, it will be easier to work in the dynamic process of sales. An array of tried and tested methods in selling is an effective way to boost the company’s income. Gallup’s survey showed that women are good at establishing a network and enhancing people. They can come up with a collaborative environment that will strengthen an organization. Sales will not exist without connections. A woman who has this ability can make temporary business relationships into permanent ones. Also, Helen Fisher’s study proved that women are holistic problem solvers. They are good decision makers because they know how to listen, solicit and organize ideas from other people. Learning from other people is a good way to deal with business and sales problems. By opening your ears to different ideas or opinions, you’ll be able to generate the best solution. 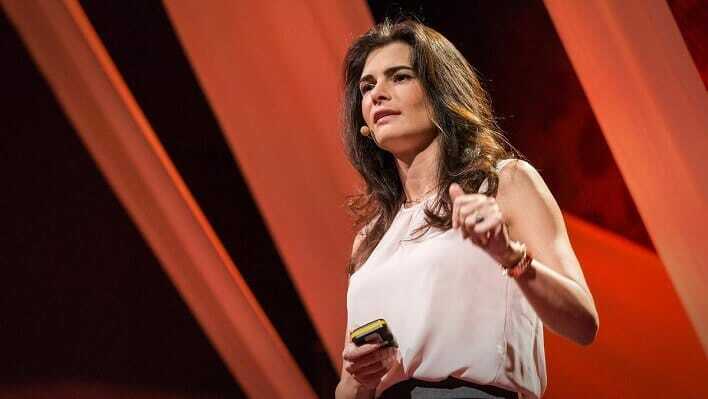 Watch Rocio’s encouraging Ted Talk here. If studies have shown that women can be leaders, this means that they can dream of something bigger for themselves. They can manage a business while being a great daughter, a mother, or a wife. 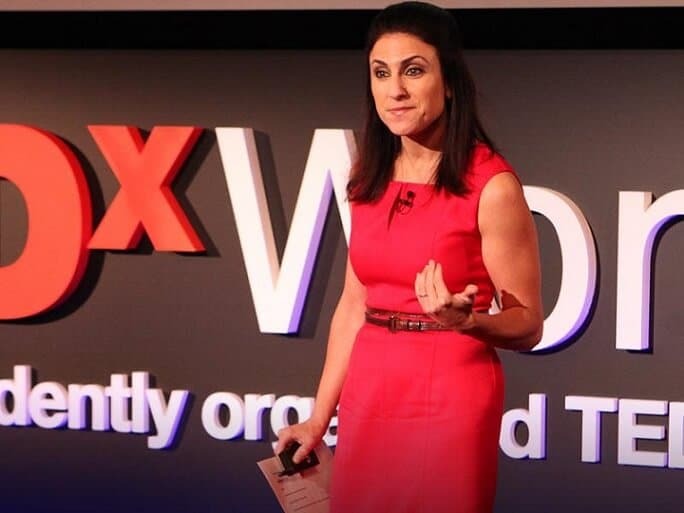 Leila Hoteit, Managing Director of Boston Consulting Group in the Middle East, is a champion of women when it comes to being a successful entrepreneur and homemaker. Since she grew up in a traditional environment, she was criticized for building her career while being a mother and a wife. But she chose to turn these criticisms into motivators. She treated these negative comments as their issue and not hers. Time management helped her to juggle her time between her work and her children. When she’s with them, she makes sure that her attention is undivided. She also realized the importance of building a network with women. This has helped her to become more productive as a career woman. Through this, she became the young “Global leader of the Economic Forum”, and was able to sell her first product in Saudi Arabia, which has a challenging market. So, how can you use these life lessons to think big as an entrepreneur? In the world of business, you can’t please everyone. Divert your attention by giving yourself a time to nurture your knowledge and skills as an entrepreneur. Prove to them that you are more than how they see you as a woman. In entrepreneurship and sales, every minute counts. Be strategic on how will you spend your time; because every action and decision that you make has a big impact on your business and even personal life. Joining in a community with like-minded people will help you grow your business as well. Who knows, the person that you’ll meet will be your potential customer or investor. 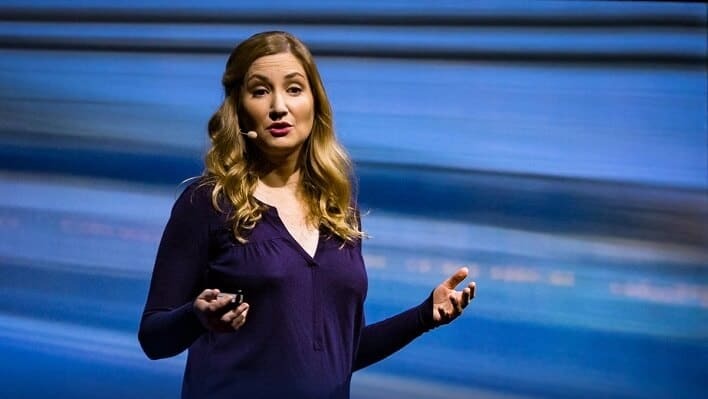 Check out Leila’s empowering Ted Talk here. As a future woman entrepreneur, your gender is not a limitation. It is a way to explore limitless opportunities that the world has to offer. To come up with the best sales strategies, you have to take risks, face your fears, and learn from your mistakes. It also helps to have the right people around you to support you all the way. Unleash your innate potential to change your story and eventually, history.